EdTheory was founded with the objective of providing contract staffing solutions to schools. We understand the value of the right resource for our clients, and there is a right person for every job and the best fit for the client’s unique culture. With our industry expertise and deep understanding of our exceptional clients, aggressive promotion of our job opportunities, careful assessment of our candidates and with constant support to our employees and customers, our task is to infuse the perfect blend in staffing, recruiting and candidate placement. Explore the exciting Travel and Local opportunities out there waiting for you. 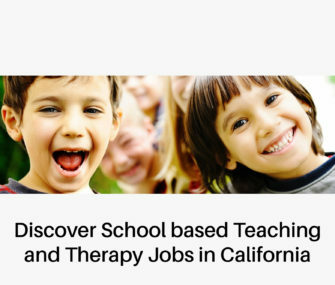 Provide Educational Settings with the best talent in Special Education, Speech-Language Pathology, School Psychology, Occupational Therapy and Physical therapy. We provide cost-efficient recruitment solutions to California schools. Offer end-to-end international and domestic talent search and recruitment solutions to our RPO partners. With a proven team, with successful track record in International hiring and immigration HR support processes, we provide scalable, efficient and effective recruitment solutions. Provide the opportunity to experience working with underserved communities and people from diverse cultures. Helping and aiding to forge understanding, respect, and tolerance. Provide highest quality therapy staffing solutions to rehabs, clinics, and hospitals. We foster a deep partnership with our clients while offering consistent support to our clinicians that respect their talent and supports their professional growth, which creates a profitable and sustainable business model. Locally based in California, providing better accountability and easier access to our corporate and clinical team. California Department of Education approved Non-Public Agency. Therapist-owned: commitment to professional clinical excellence and outstanding work environment. Operated and managed by experts with over 10 years experience in the field of Special Education and Therapy staffing. Jobs in a wide range of clinical settings for all therapy disciplines. In-house Clinical, HR and Recruitment departments. Marvel Philip holds a Bachelor’s degree in Physical Therapy and Postgraduate degree in Geriatric care and management. With a background in Physical Therapy, he rose through the ranks to head the recruitment operations of AlphaVista Services, Inc (which is now a therapy brand of “The Stepping Stones Group“) and has help orchestrate AlphaVista’s growth as one of the fastest growing Special Education and Therapy contract staffing services company in California. Going beyond the leadership, growth and training of staff, he was always involved in the day- to- day recruitment operations and business aspects of the company. 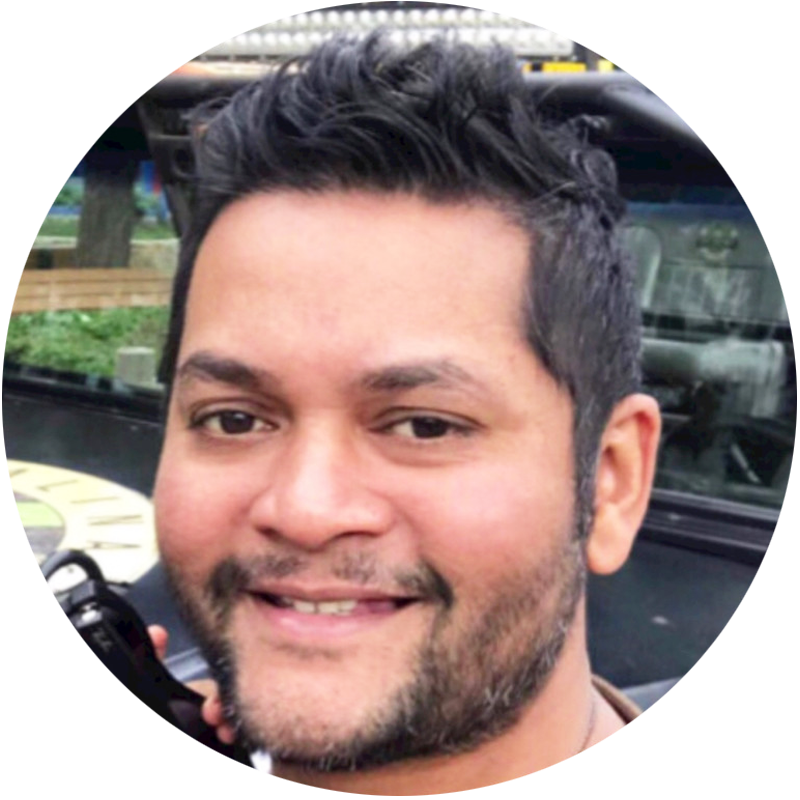 He currently works as a lead consultant and manages the International Recruitment process and the Immigration HR Support tasks for The Stepping Stones Group. He spends his free time with his wife and their little one, loves traveling and enjoys the outdoors! Come be a part of a life changing experience! Be a EdTheory University Intern or a Volunteer! We welcome students to experience international development first-hand by enrolling in our internship or volunteering projects in special education and therapy. We partner with Universities to create an unforgettable internship and volunteer experience for students who are passionate to work with our various local and global projects. Spread the word of EdTheory! 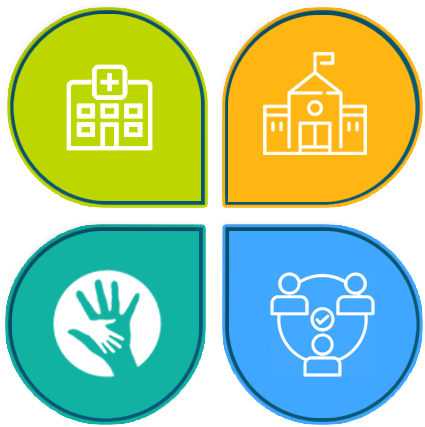 Support our mission to transform lives and the communities we serve, by helping us grow through referrals, and for every successful referral comes a great bonus!